Today is the official publication date. I’ve come out of the secret place where we hide our shameful stories. And you know what? It’s not bad. In fact, it’s a relief. I can truly be myself. No hiding. No secrets. No shame. Mental illness is real. When we stop pretending, then we can start living. 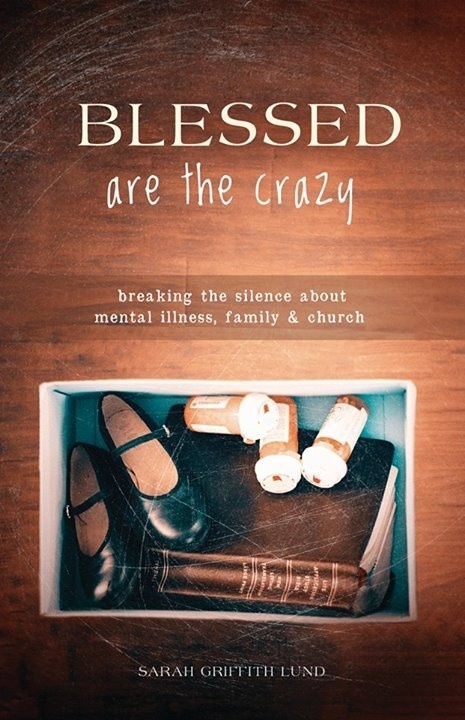 I didn’t know what breaking the silence about mental illness would be like. It turns out it’s a great way to make new friends. Because there are a lot of us with stories about the raw agony and the incredible blessing of life impacted by mental illness. Happy birthday book blessings, little book…now you are born into this world. May the message you carry bring hope and blessings…more than I could have ever imagined. Am looking forward to reading your book. I know how difficult it is for a family to deal with mental illness.